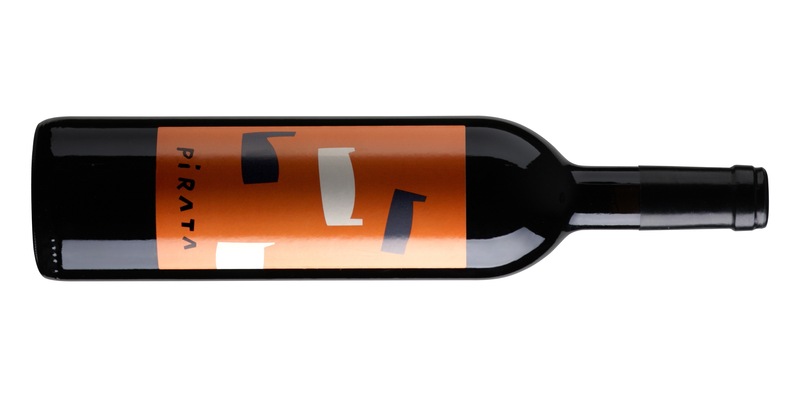 Joël Robuchon | Vinya IVO: S'Alqueria, Pirata, Cadaqués. 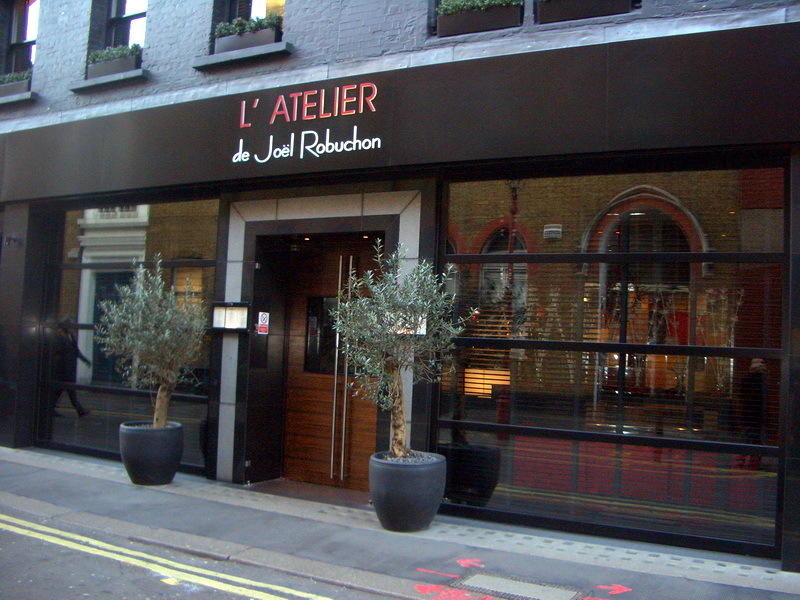 Despues de varias visitas fuimos a visitar el Sommelier del restaurante « L’Atelier de Joël Robuchon ». Cato al « S’Alqueria »…. i …. le encanto al Ivo mi vino. Si, si, si, el Sommelier se llama Ivo… como yo ! 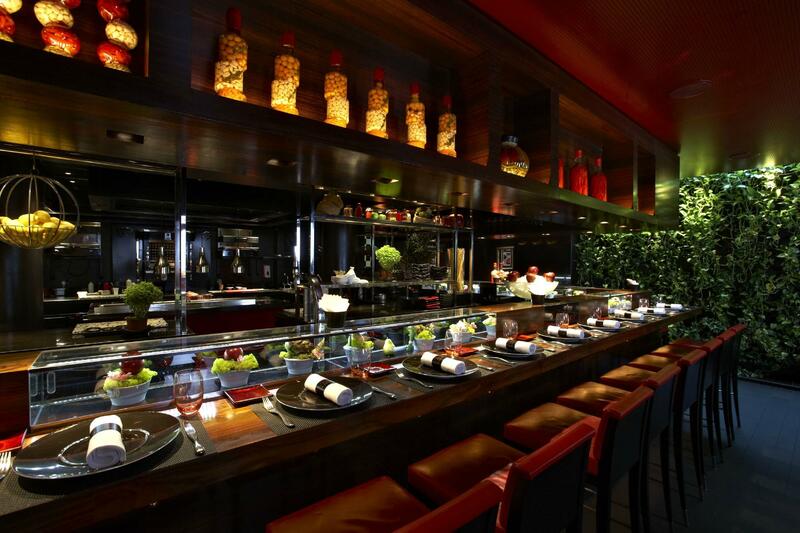 After a few visits we went to meet the sommelier from the restaurant « L’Atelier de Joël Robuchon ». 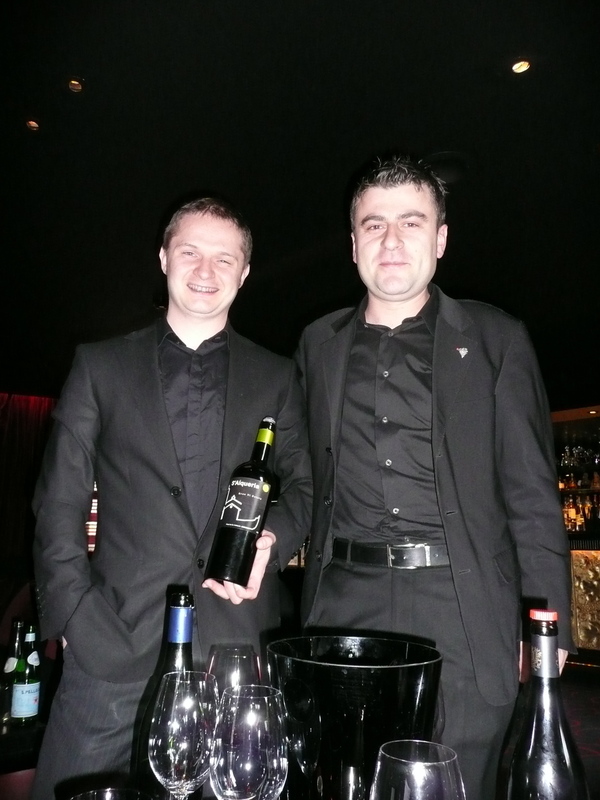 They bothe tasted my wine « S’Alqueria »….and they both loved it especially Ivo the Sommelier en chef. En la web podrais encuentrar todas las informaciones necessarias. On the web you will find all the information you need to go and have diner or lunch. Hasta pronto – See you soon …Ivo .